9. Fareham Shopping Centre Fun! 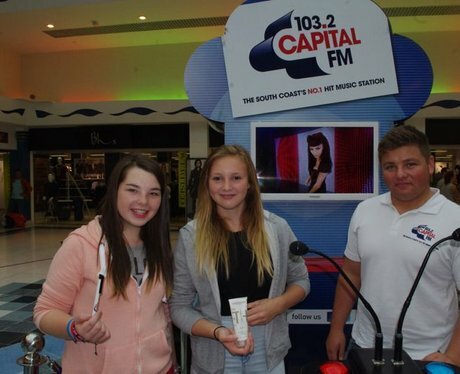 The Street Stars were back at Fareham Shopping Centre giving the shoppers the chance to win some amazing prizes! See the full gallery: Fareham Shopping Centre Fun!